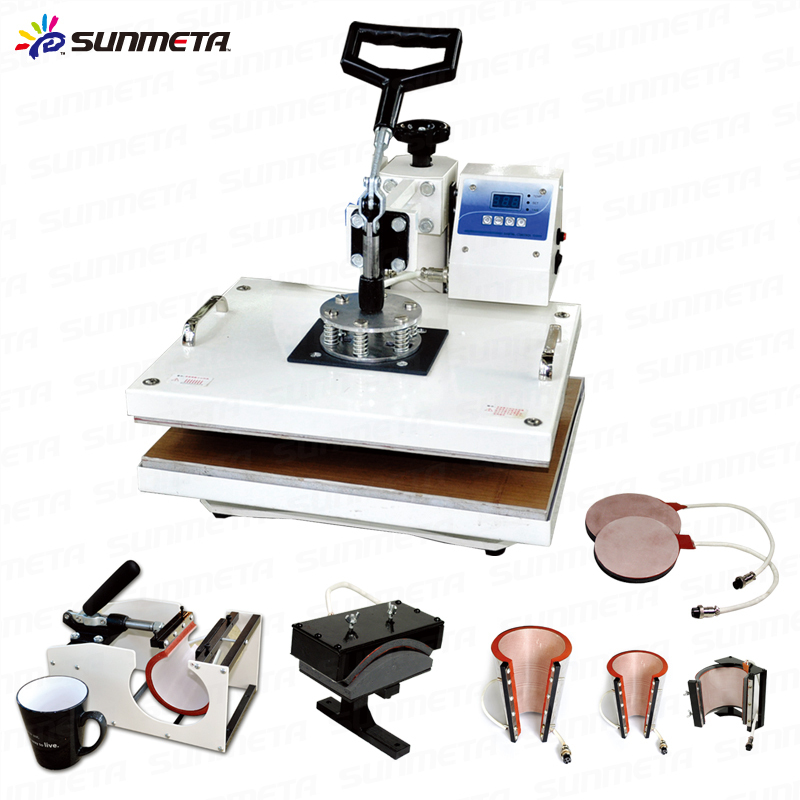 Find New Sublimation Machine, New Arrival Sublimation Machine, Sublimation Transfer Heat Machine on Industry Directory, Reliable Manufacturer/Supplier/Factory from China. 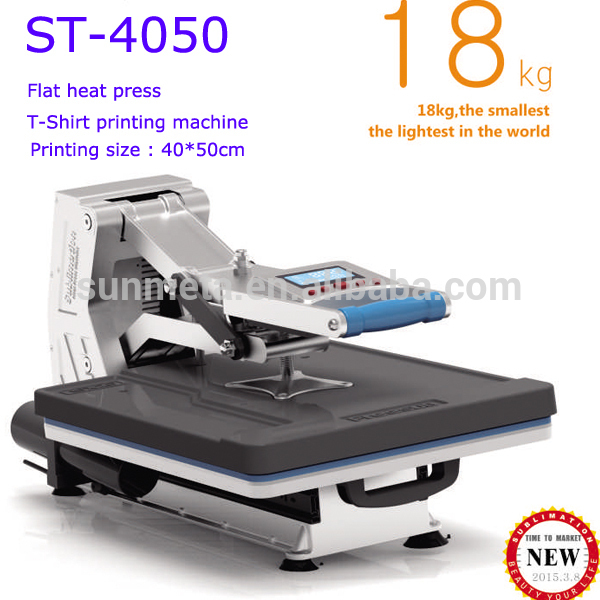 The Heat Press Machine transfer size 400*500mm, auto-pneumatic working mode, inside with air pump, no need any Other assemble or change. 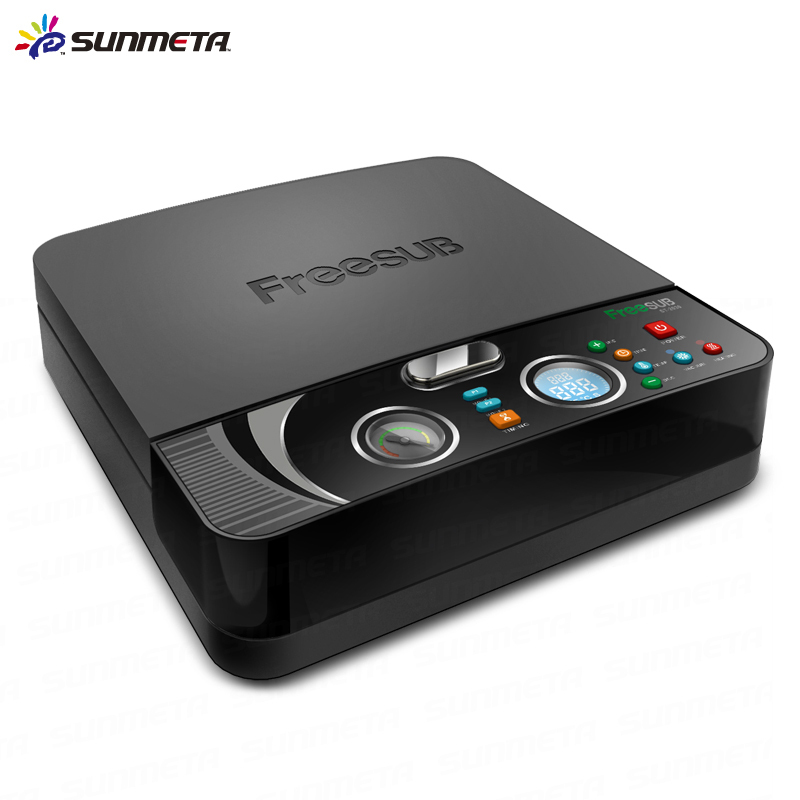 Large touch screen design, fashionable and beautiful, five setting sets, switch quickly. UP and Down heating, making heating more even, drawer design, easy operating. what the machine is used for? 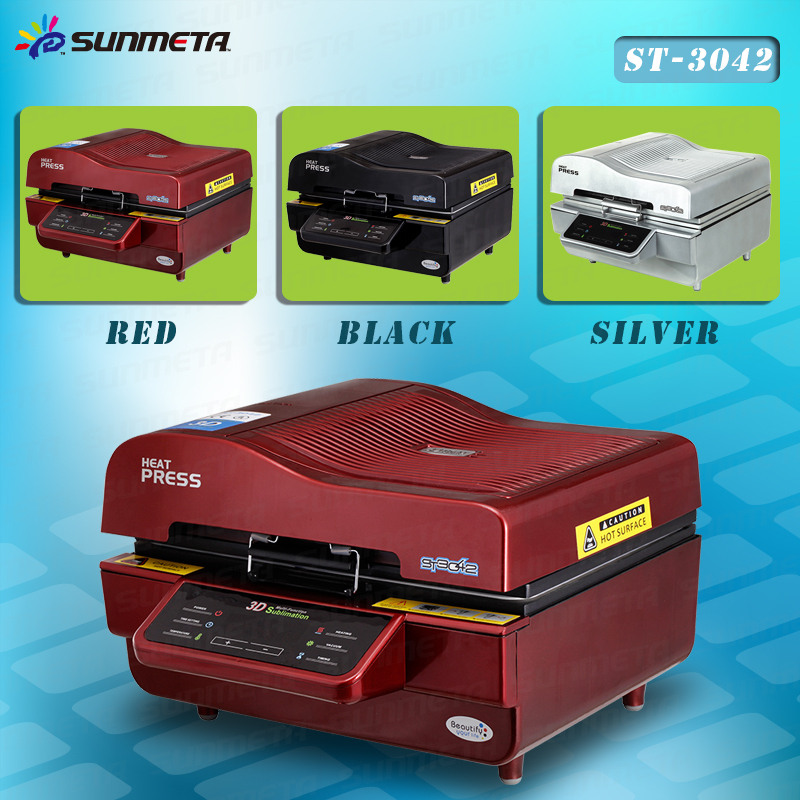 2.print out by an inkjet printer with Sublimation Ink and Sublimation Paper. 5. after preheating, put substrate in and start time countdown. 6. after some mins, a beautiful DIY phone cases comes out. 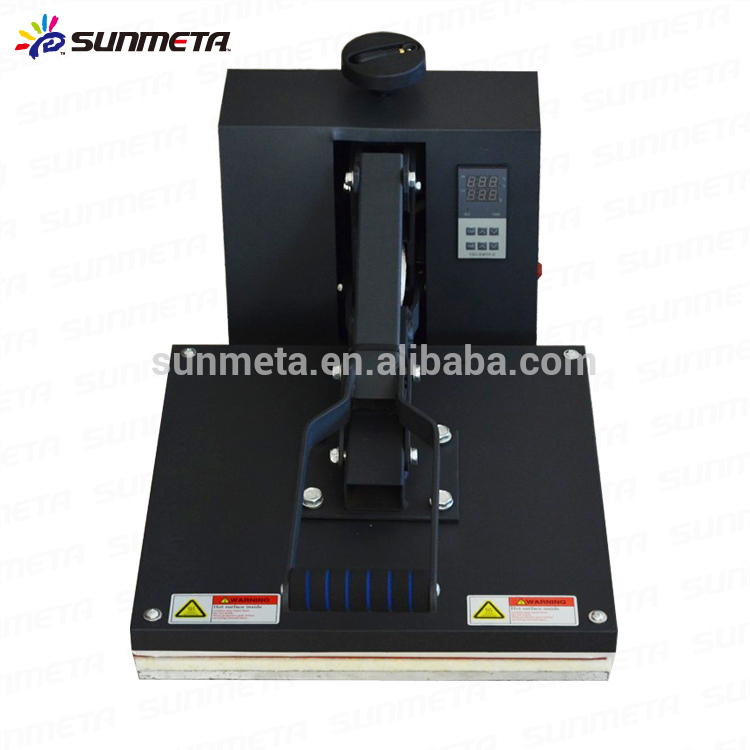 How to finish a Sublimation? We are manufacturer in Yiwu city, Zhejiang province. 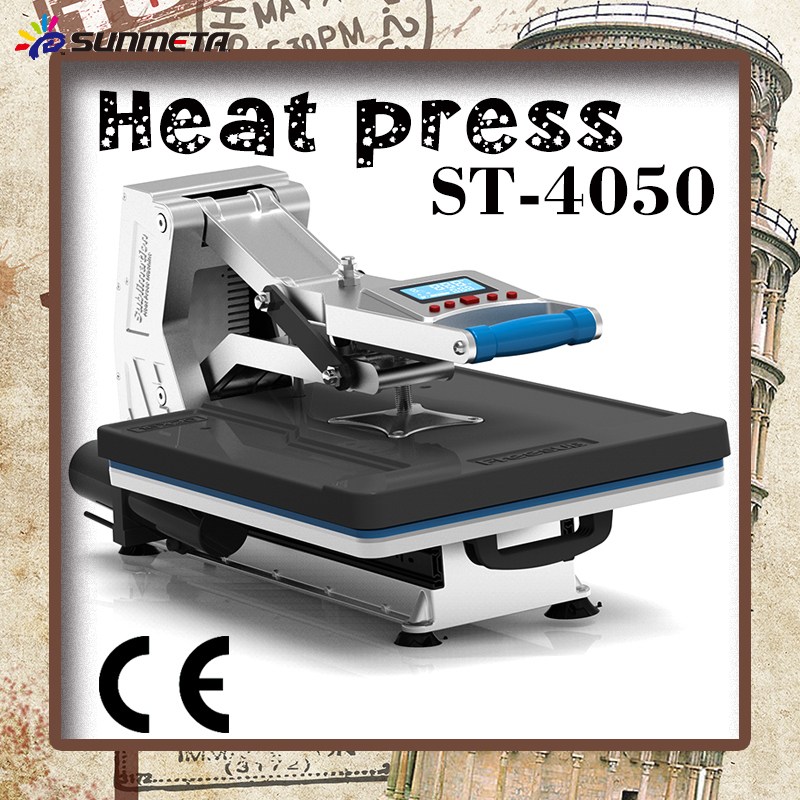 Except printer, you can buy all of the sublimation materials from us! All products in stock, MOQ one carton. 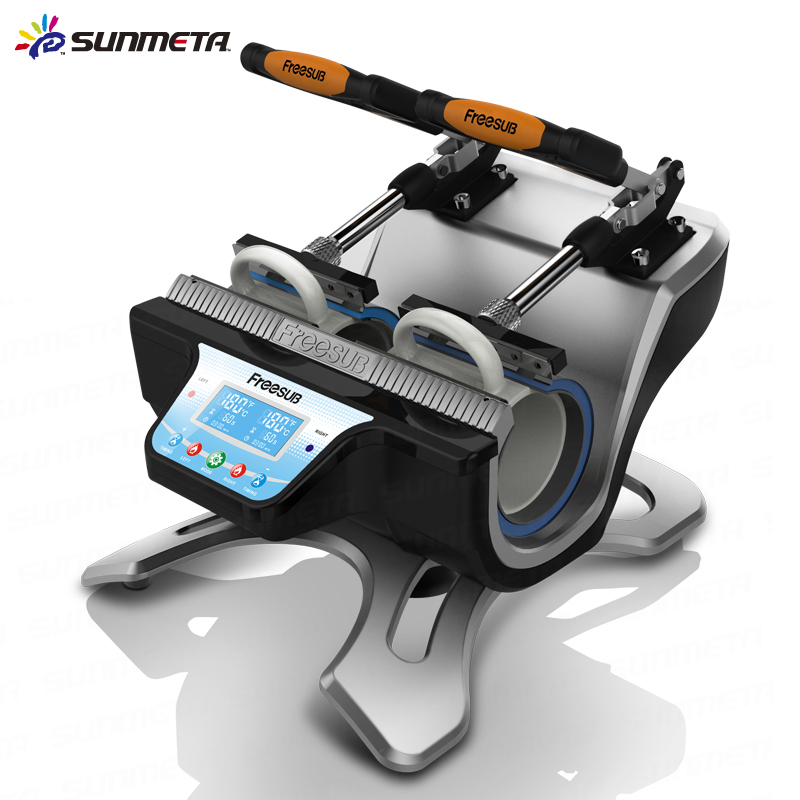 Sunmeta Digital Graphic Co.,Ltd . is located in the famous commodity city---YIWU, Zhejiang province, China. 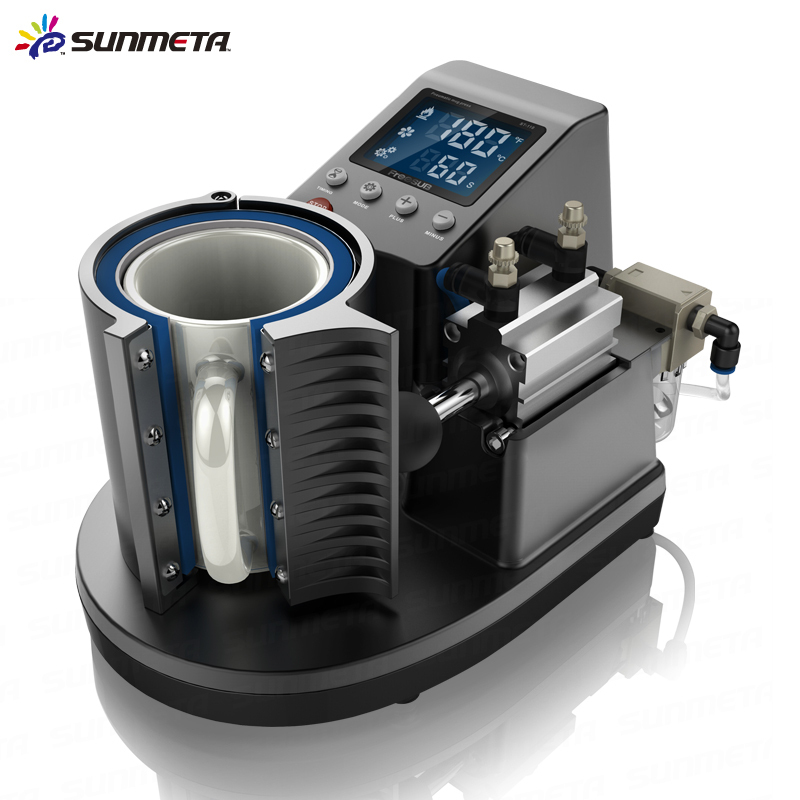 As one-stop supplier, we always try our best to supply with competitive price, fastest delivery and best service. sublimation Ceramic Mug : 12000-18000pcs. 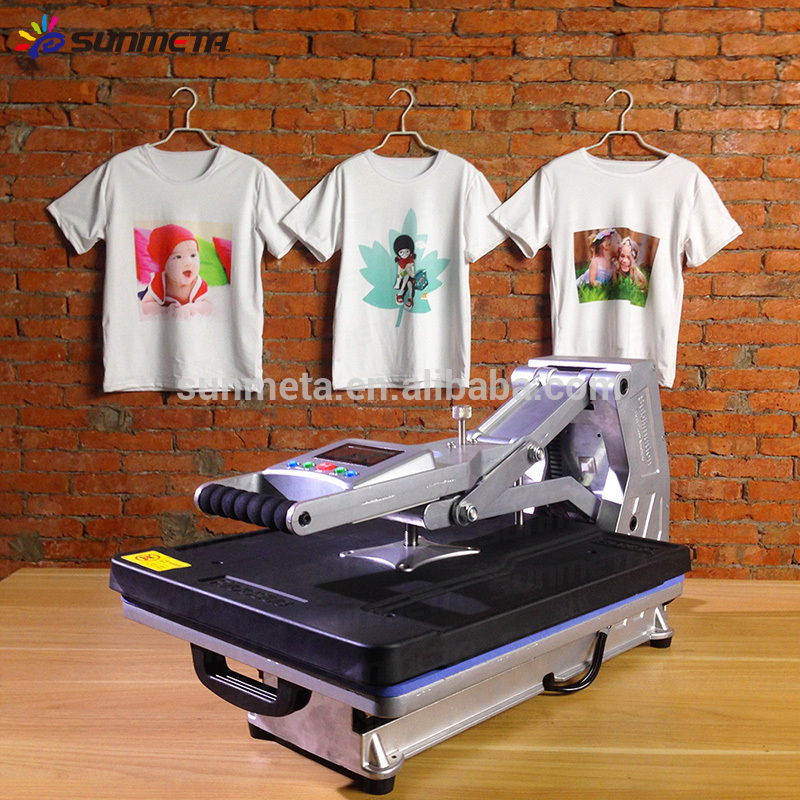 Contact us if you need more details on Sublimation Blanks Wholesale. 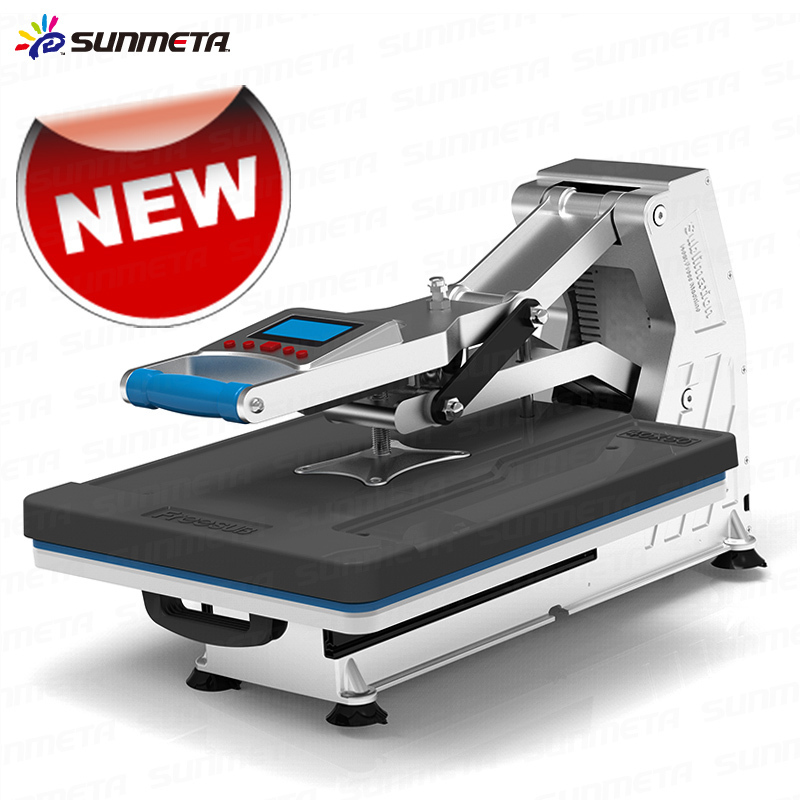 We are ready to answer your questions on packaging, logistics, certification or any other aspects about Sublimation Machine Wholesale、Sublimation Heat Press Wholesale. If these products fail to match your need, please contact us and we would like to provide relevant information.